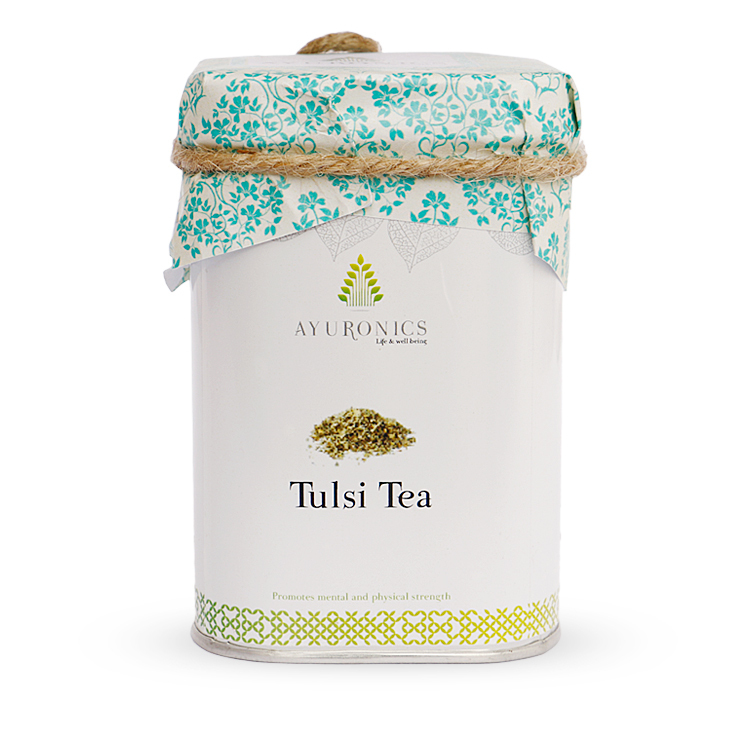 Tulsi tea is made from the leaves of the holy basil (tulsi) plant. Native to Southeast Asia and bearing the scientific name Ocimum tenuiflorum , tulsi is the Sanskrit word for the holy basil plant. While not as sweet as the basil that many people use for cooking purposes, tulsi has an impressive variety of other uses in traditional medicine, including as a tea. The active ingredient, eugenol, in tulsi is a component that delivers major benefits. 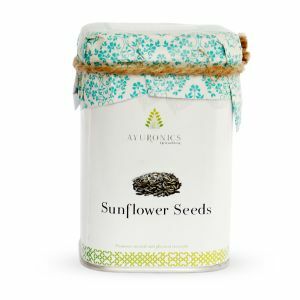 This tea is considered extremely healthy and has been an important part of Ayurvedic medicinal practice for thousands of years. These are estimated human dosages based on animal research, and it is unsure if they are the optimal doses for humans. Infuse the above ingredients in boiling hot water for 15-20 minutes in a 1 quart jar or tea pot with a lid. Strain, then add sweetener and vanilla. Drink as a hot cup of tea or refrigerate and serve iced. It will last several days when keep cold but will preserve longer when the herbs are kept in the tea and strained before use. You can add almond milk or other natural sweeteners. Raw honey, coconut sugar and/or yacon syrup are all particularly tasty in this tulsi tea recipe. We usually buy the dried organic herb by the pound so we have it available for regular use.